Calling Craft Beer lovers. 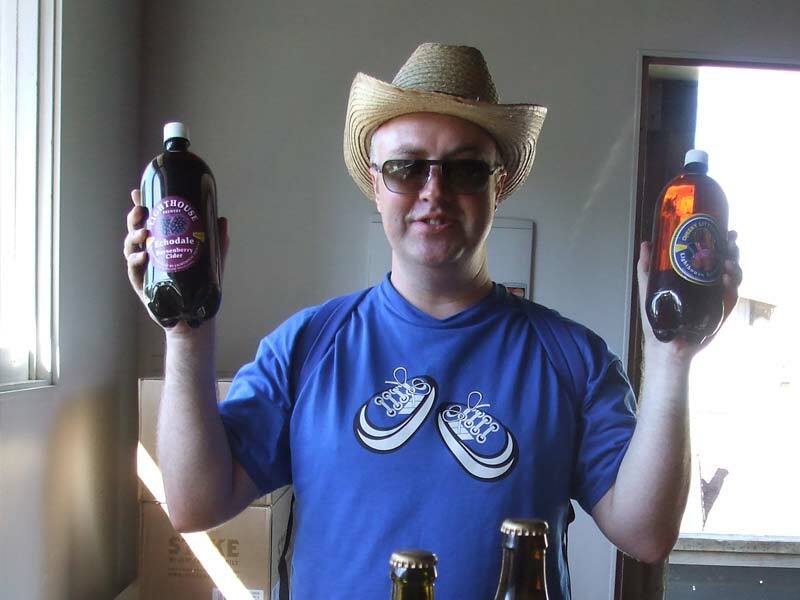 Of course you have come to Nelson because it is the Craft Brewing Capital of NZ, right? 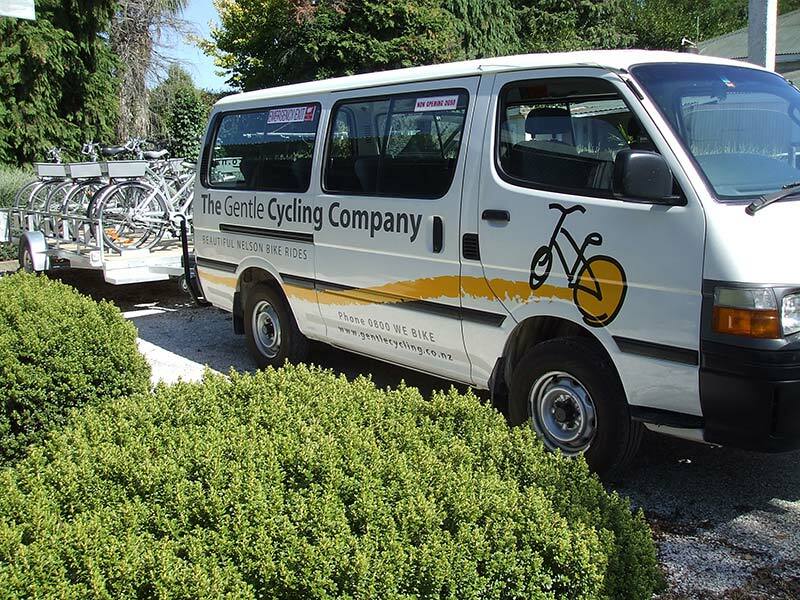 So you won’t want to miss NZ’s first beer cycling tour, door-to-door from Nelson city. You will hardly get a sweat up during this easy, super-relaxed beer ride. Cycling self-guided and following our idiot-proof map, you have heaps of time to linger and chat along the way. Try the craft brews at Eddyline Brewery and McCashins Brewery, Kitchen and Bar. Visit the Speights Ale House and relax in the outdoor garden at the Honest Lawyer Country Pub. Call in on Pics Peanut Butter factory (Mon - Fri). NEW: visit the guys at the League of Brewers home brew shop (Mon - Sat). Taste and buy their original beers and when you get home, go on-line for their recipes, hops, malts & gear then brew up your favourites.